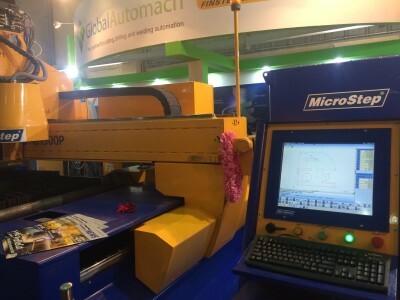 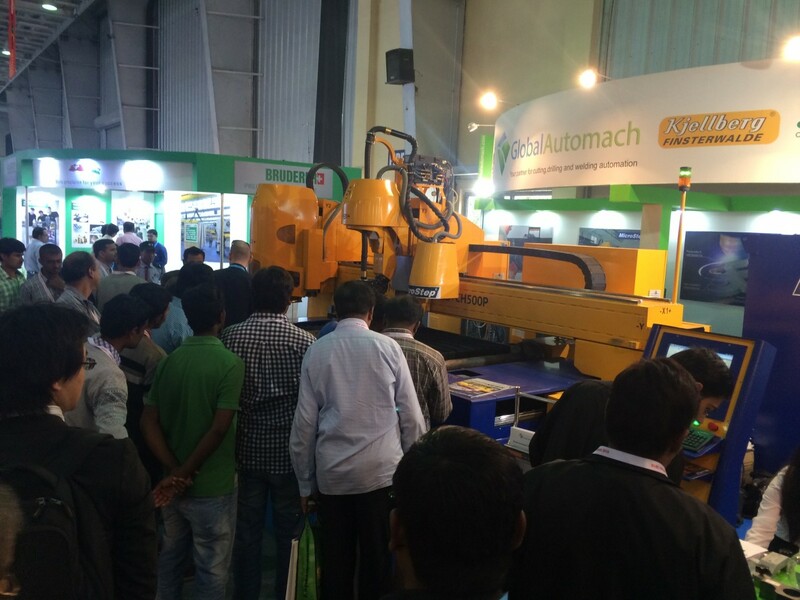 Indian Machine Tool Manufacturers’ Association (IMTMA) is pleased to announce the IMTEX FORMING 2016 and the concurrent Tooltech 2016 exhibitions from 21 to 26 January 2016 at the Bangalore International Exhibition Centre (BIEC), Bengaluru, India. Recent trends in FORMING technologies and concurrent Tooltech from across the globe will be showcased at this specialized fair. 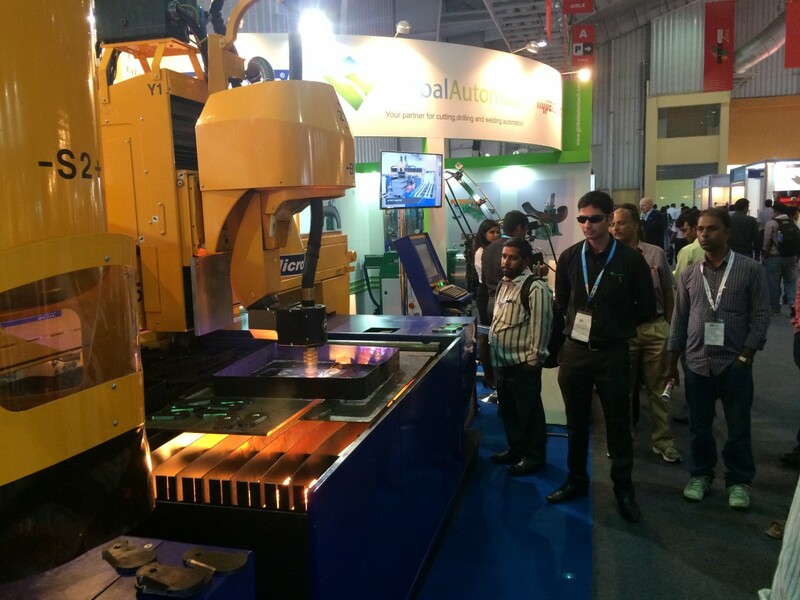 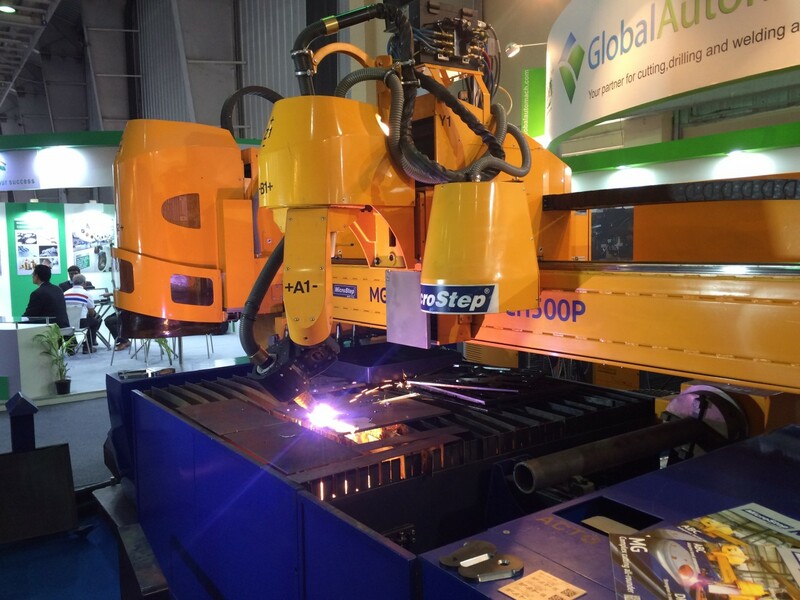 The twin exhibitions will create a platform for exhibitors to showcase their innovations in metal forming technologies, robotics & automation, welding & joining, wire-forming & drawing, and many more. The event will further create a networking forum for exhibitors, visitors, delegates and academia to join together for enabling the growth of manufacturing industry of India. 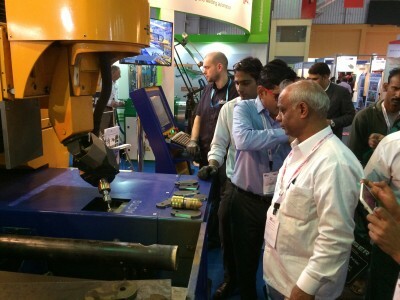 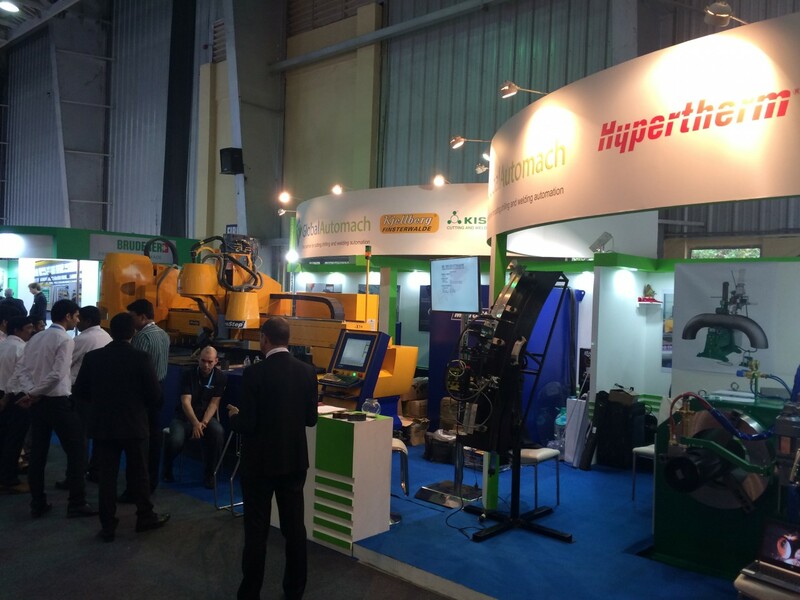 The previous edition of IMTEX FORMING 2014 held at BIEC from 23 to 28 January 2014 was an overwhelming success. 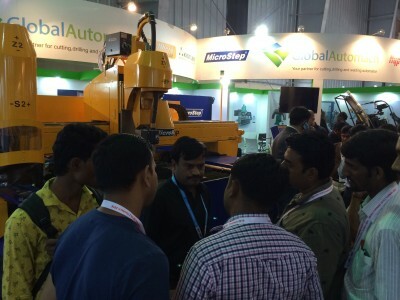 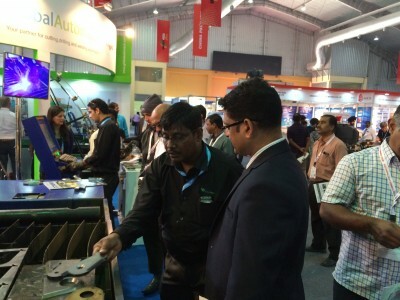 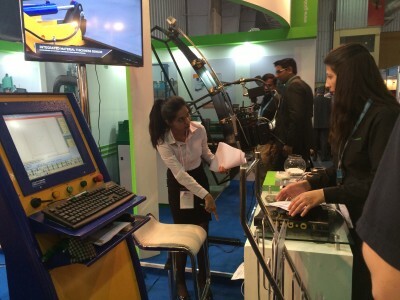 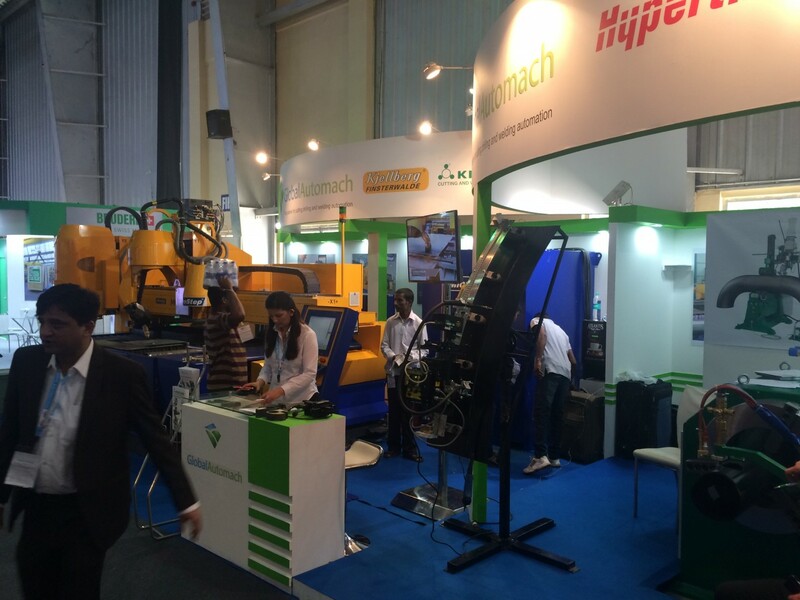 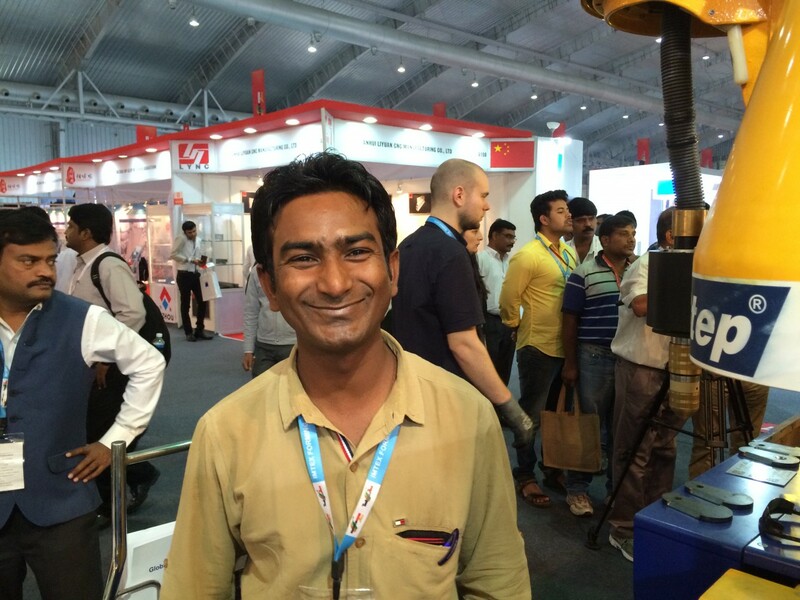 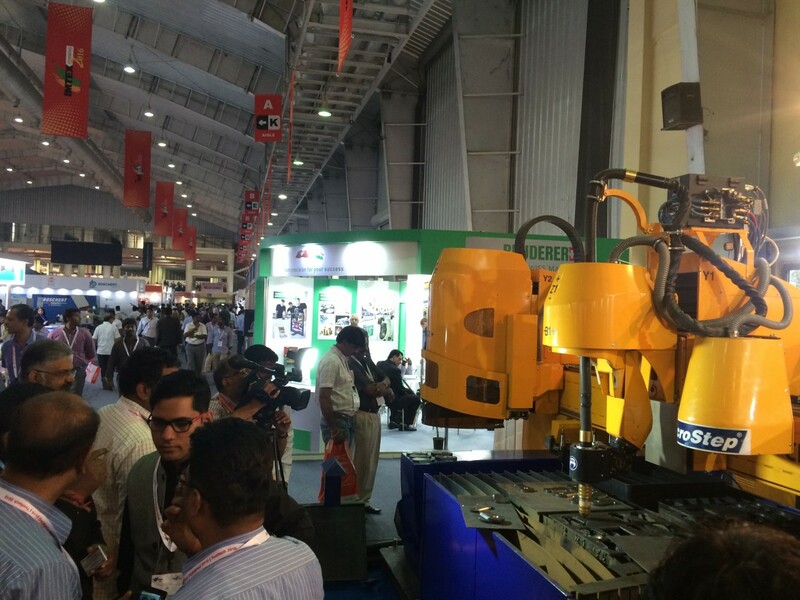 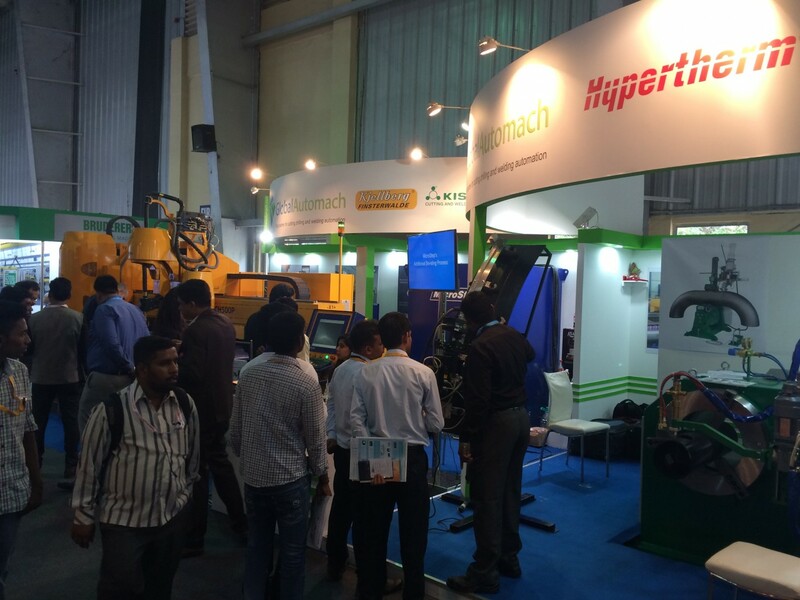 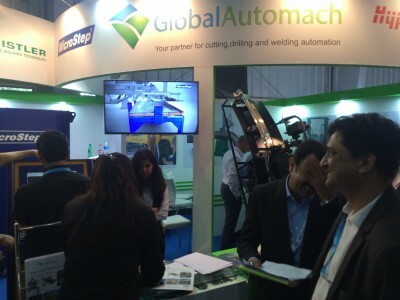 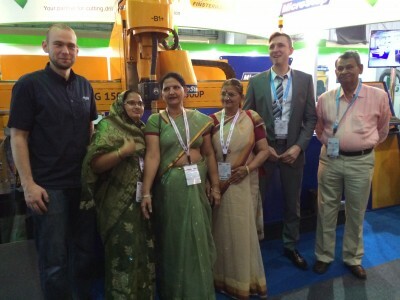 It catered to 440 exhibitors who displayed over 500 machines in an exhibition area of 30,000 sq.mts. 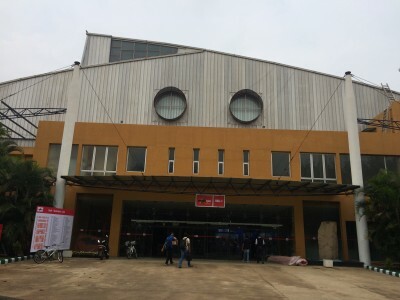 in three large halls. 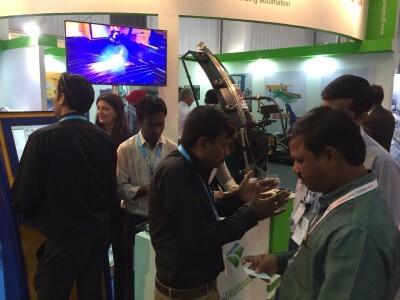 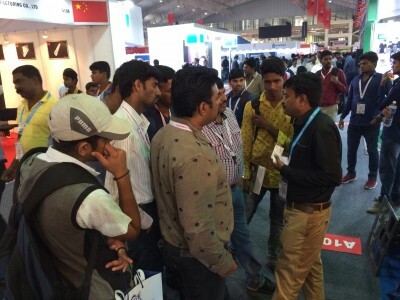 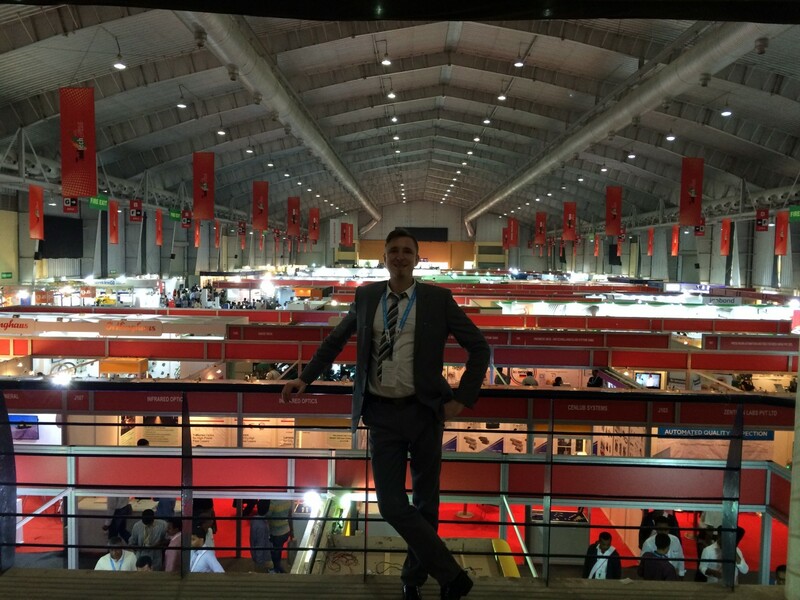 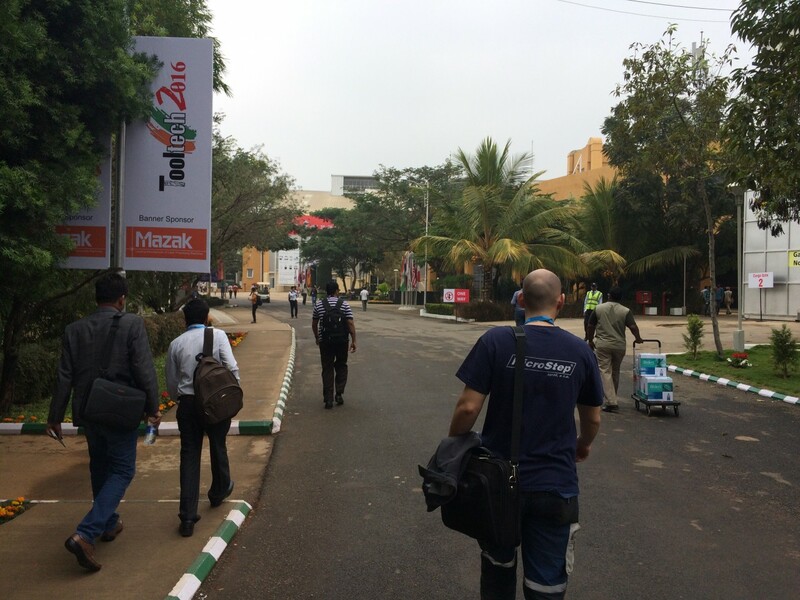 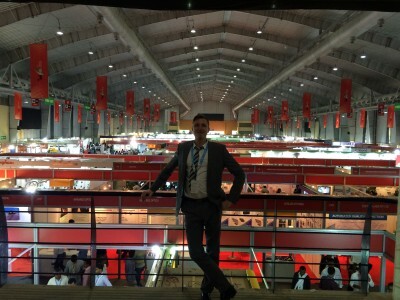 Close to 200 overseas companies and 250 Indian companies actively participated in the expo. You can fine pictures from the exhibition below.